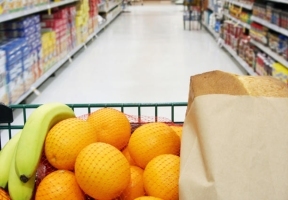 The Illinois Department of Human Services (IDHS) announced that February Supplemental Nutrition Assistance Program (SNAP) benefits will be funded through the end of February, but they will be issued to Illinois customers on or before January 20th. Typically, benefits are issued in the first few days of the month. SNAP is a federal program administered by the United States Department of Agriculture (USDA) and distributed through IDHS in Illinois. January and February SNAP benefits will not be affected by the current lack of federal appropriations. Because of the way the USDA has funded February SNAP benefits, they must be issued on or before January 20th. IDHS staff will be working in the upcoming days to implement the necessary changes so customers see no disruption in their benefits. 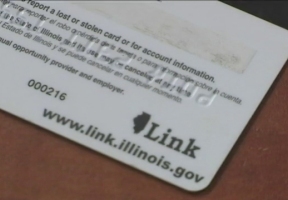 SNAP customers will receive the normal amount of monthly SNAP benefits on their Link cards, the debit-like cards used to spend SNAP benefits and other cash assistance.